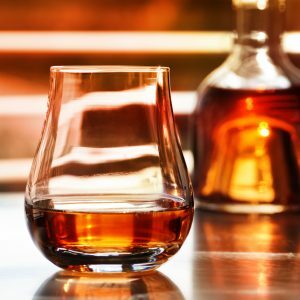 Cognac shipments to Asia increased by an extremely impressive 86.4 percent in the month of May compared to last year. A significant growth jump compared to the relatively soft April. On a six month rolling basis shipments to Asia are now up by 7.2 percent in volume. Shipments to the Americas also showed strong growth in May, up a respectable 32.6 percent year over year. On a 6 month rolling basis US shipments still grew by 9.2 percent in volume and 16.5 percent in value. Nielsen data shows strong growth for Hennessy and Remy over the last 3 months.